Making your home look more beautiful just became effortless. Universal Windows Direct offers Painesville, Ohio some of the top exterior products at an incredible price. These products include replacement windows, entry doors, roofing, and vinyl siding. From the top of your roof to the architectural details of your exterior, homeowners can depend on UWD to enhance their homes in terms of energy savings, beauty, and value. 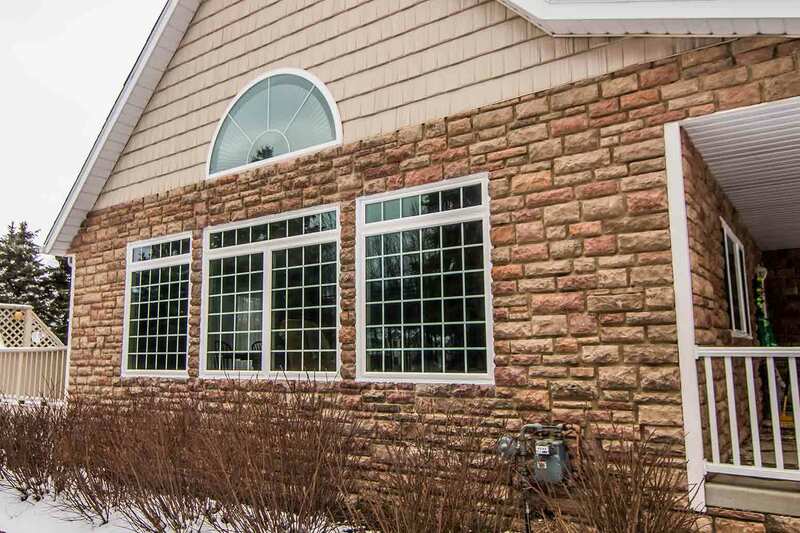 UniShield® window products are effective for improving curb appeal and lowering utility bills. 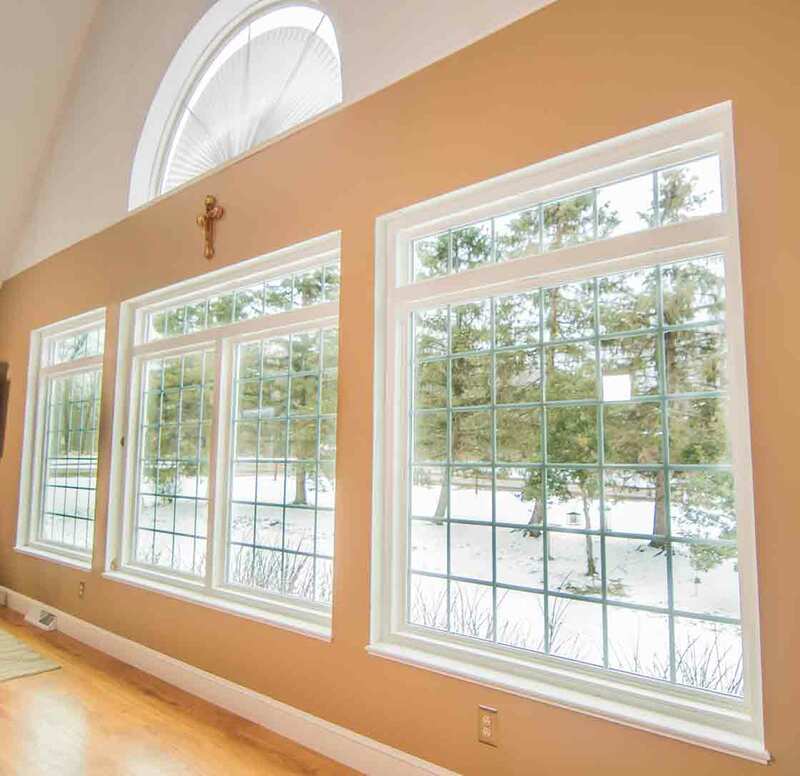 These replacement windows include a variety of aesthetic options, including today’s top window styles, durable vinyl frames, and professional installation for guaranteed performance. UniShield® vinyl frames are engineered with the best materials in the industry. UniShield® does not chip, peel, crack, or warp. Along with durability and outstanding structural integrity, homeowners can choose from various vinyl frame colors including red, green, white, beige, and more. Decorative glass and grids add class and elegance to the home. Various styles are available to put a special touch on any curb appeal. Decorative glass options include prairie, double prairie, rain glass, etched glass with floral designs, and more. The frame envelopes an advanced glass system that provides four tier levels of energy-saving. Every level of UniShield® is found in homes throughout Painesville, with UniShield® Plus standing as the most popular. The UniShield® Plus glass package includes dual pane technology, argon gas between the panes, and one application of low-e.
UniShield® is certified by Energy Star. 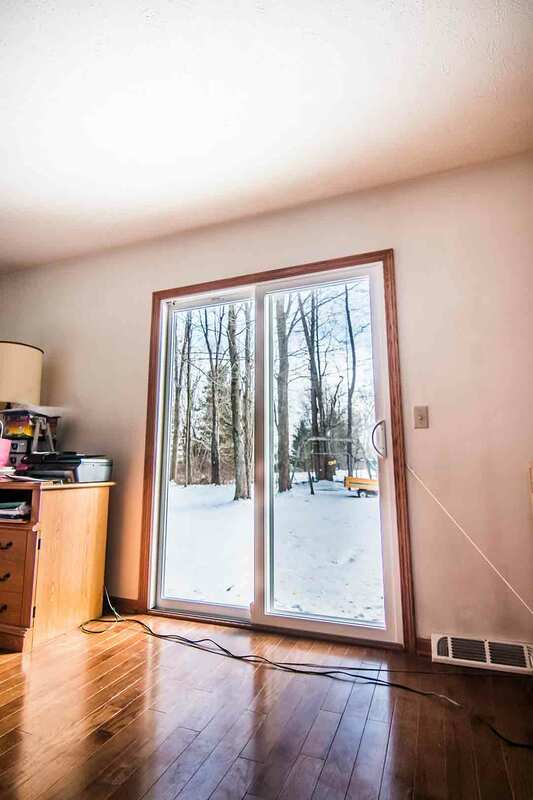 Homeowners upgrading with these windows can save over $400 per year on utility bills. 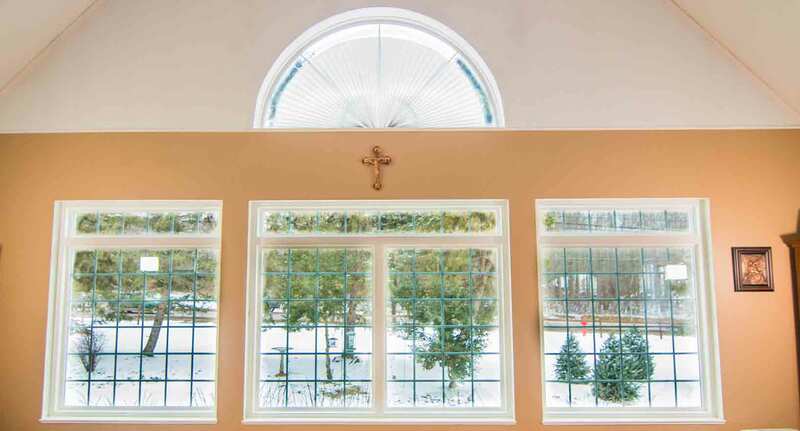 The most energy efficient UniShield® options use technologies such as triple pane glass, krypton gas, and a double application of low-e.
UWD is meticulous with professional window installation. 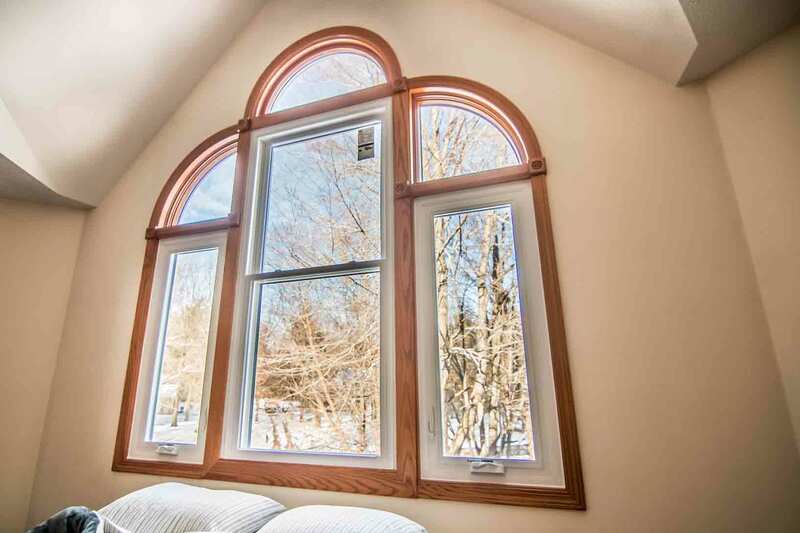 Our window installers pay attention to every detail to securely install windows in the home, which is necessary for blocking our moisture and maintaining comfortable energy levels all year long. UniShield® window products are covered under the True Lifetime warranty. The warranty includes coverage for pieces, parts, installation, and manufacture defects that impact performance. 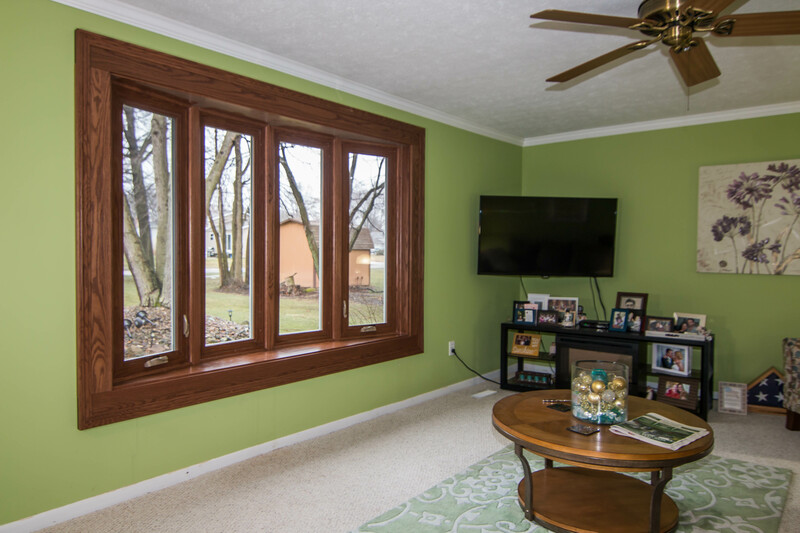 We stand behind the performance of our windows and want homeowners to experience a lifetime value. Contact us now for UniShield® window installation. Receive a free quote and in-home product demonstration. Roofing from UWD is engineered by the industry-leading roofing company Owens Corning. This partnership allows us to pass on savings, incredible quality, and beautiful roofing for Painesville, Ohio homes. Owens Corning roofs are designed as a flawless system, engineered to keep homes dry and comfortable. Up to 25% of energy is lost through the attic and roof, and upgrading to an Owens Corning roofing system can provide significant improvements. The systems begins with beautiful yet high-performing shingles from various lines of Owens Corning: True Definition Duration, Oakridge, and Berkshire. Each shingle option helps provide great contrast, dimension, and long-lasting performance. Our impressive selection of shingle colors can dramatically impact curb appeal. Popular colors include amber, driftwood, Shasta white, aged cedar, twilight black, and peppermill grey. Shingle installation is critical to roof performance. 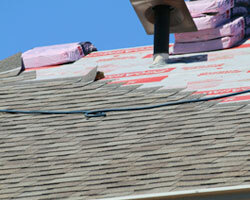 UWD’s roofing installation crew uses SureNail technology to secure shingles to the home. SureNail features outstanding grip power and keeps shingles in place with winds of up to 130 MPH. The next aspect of the roofing system is designed to defend against the elements. WeatherLock G is a self-sealing ice and water barrier, which provides tear resistances during installation. Ventilation is the last important step in any quality roofing system. 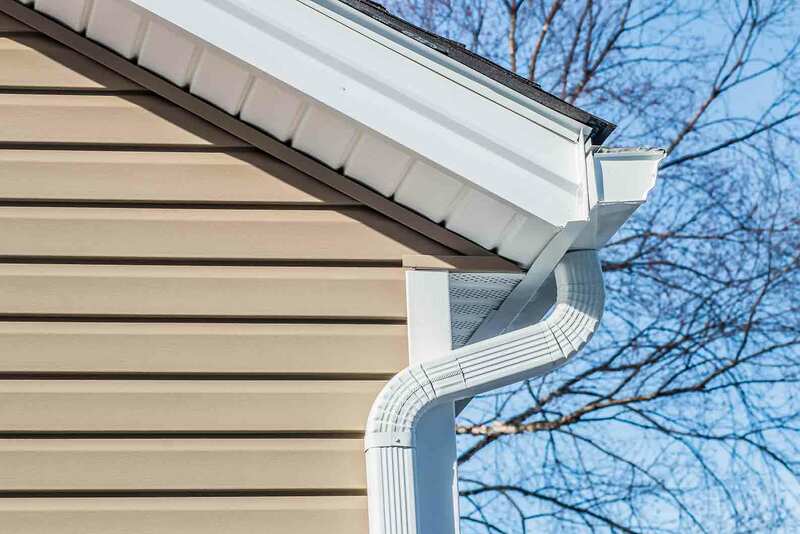 ProEdge Hip and Ridge vents and VentSure InFlow vents provide protection against wind-driven rain, allowing the attic space to breathe and protect against moisture damage. Owens Corning and UWD offers top-notch protection plans. A 10-year workmanship limited warranty is available to guarantee craftsmanship, with additional coverage offered through our Preferred Protection Roofing System Limited Warranty Coverage. The TruPROtection period spans between 15-50 years. An Owens Corning roof installed by UWD will transform home performance. Contact us now to view our variety of shingle options and roofing installation estimate. 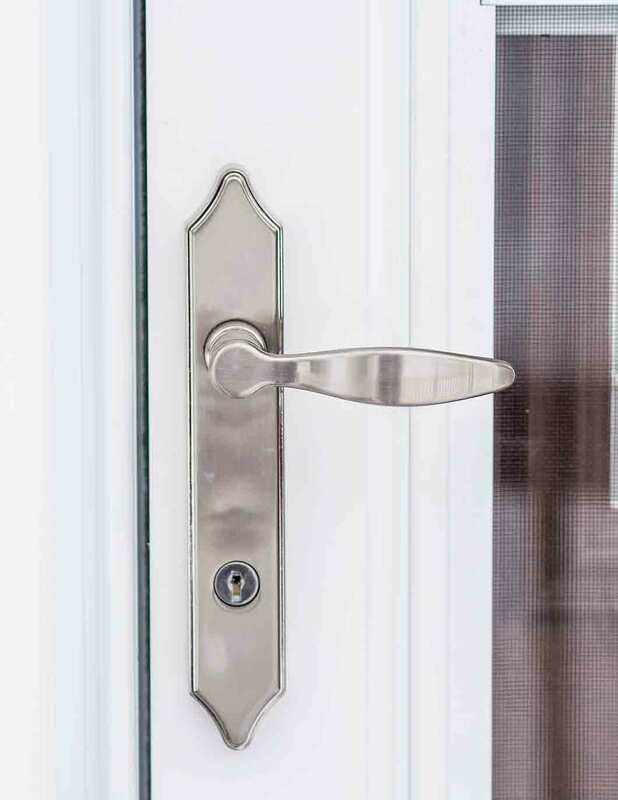 Fiberglass entry doors are the epitome of exceptional engineering, beauty, and performance. UWD’s fiberglass doors put a modern spin on traditional wood entry doors. Fiberglass is exceptionally low maintenance and does not require sanding, painting, and staining that comes along with wood. 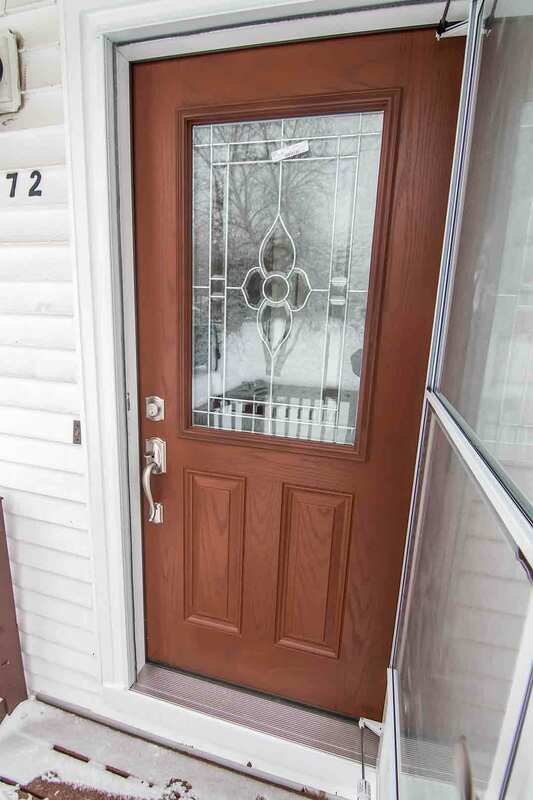 Choosing the ideal entry door color is part of the exciting experience of this exterior upgrade. From wood stain options to paint colors, no Painesville homeowner will feel shortchanged in terms of aesthetics. These doors provide an incredible impact on curb appeal and while simultaneously saving energy. Steel doors are available for homeowners who prefer an exceptionally modern entry door. Entry doors from UWD include a polyurethane foam core. The core improves thermal efficiency and makes homes more comfortable. Quality and durable weatherstripping blocks out drafts, and professional installation ensures precise fit within the frame. Performance is backed by our True Lifetime warranty. Get exceptional entry doors from UWD. Contact us now for a quote. 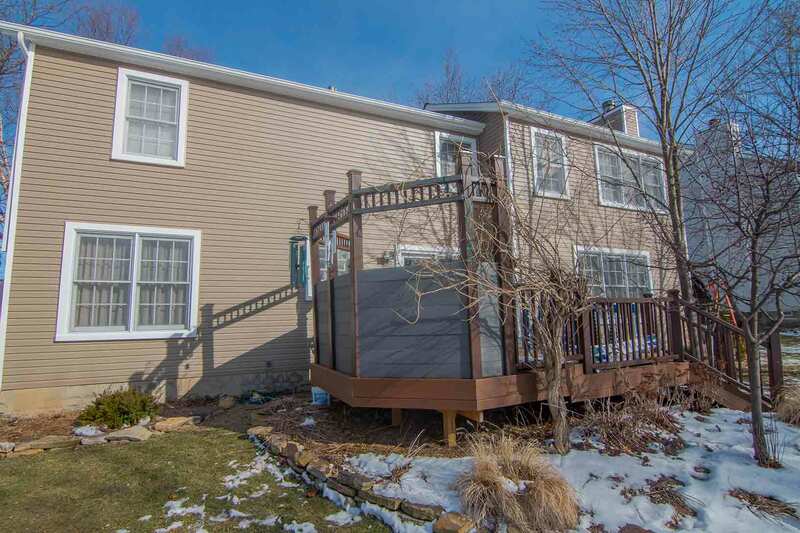 Homeowners find tremendous beauty with UWD’s vinyl siding. UniShield® is the ultimate exterior siding for improving home performance and curb appeal. This exterior is engineered with heavy gauge plastic and true-to-life woodgrain details on every panel. Fabulous color options designed to catch the eye are available, with colors ranging from contemporary to classic. Further enhance the home with extra aesthetic details such as vinyl scallops, vinyl cedar shakes, and soffit. UniShield® siding options offer insulated panels for temperature control, while professional siding installation locks out moisture for ultimate performance. Every Painesville, Ohio home is instantly transformed with UniShield® siding. Contact UWD to explore additional aesthetic options. UniShield® exterior is covered under our True Lifetime warranty.